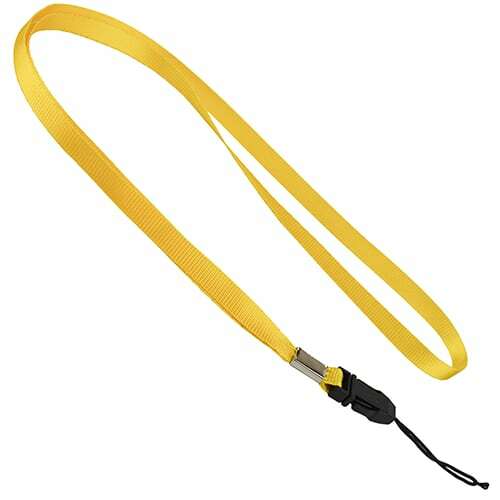 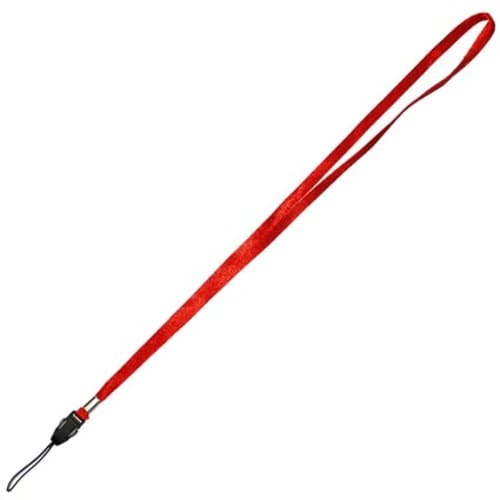 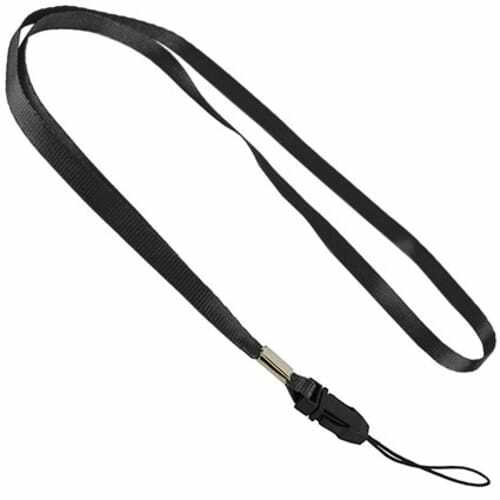 Promotional printed USB Lanyard, why not add this quality printed lanyard to your USB order for that special touch! 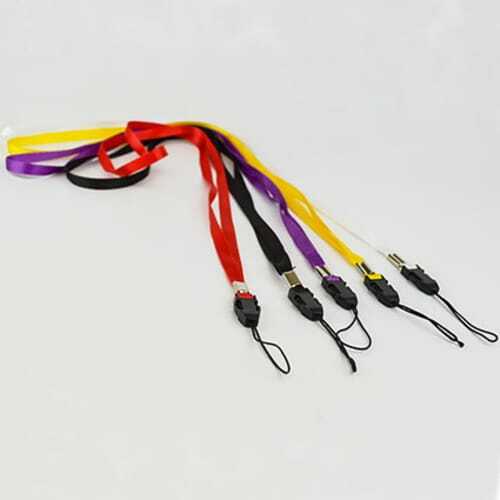 Available in a selection of colours or they can be Pantone matched to your specific colour at an additional charge. 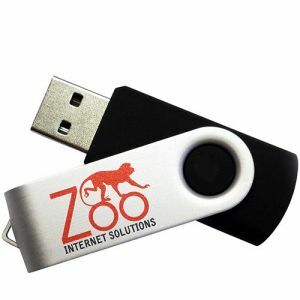 Printed a max of 2 colours or supplied plain with a special fitting only suitable for USB flashdrives. 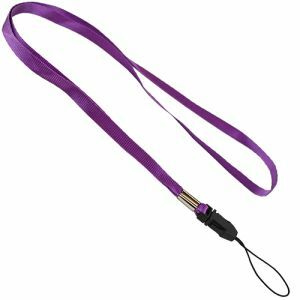 Minimum order is 50 units with any USB order, please check that the USB you order is suitable for a Lanyard to be added. 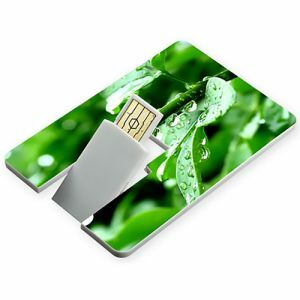 (USB Drive in picture for display purposes only) . 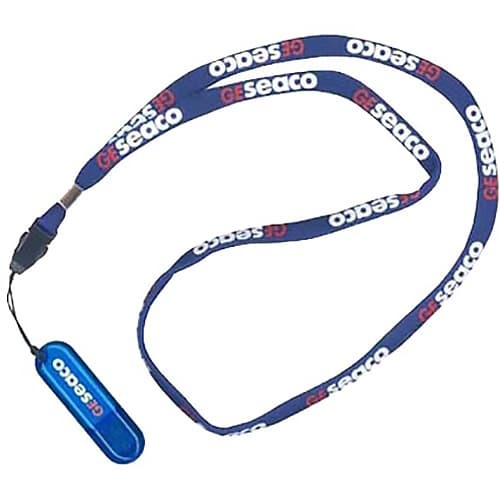 These lanyards are only supplied with USB memory stick orders. 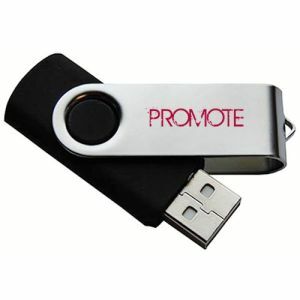 Please contact us for current pricing in conjunction with your flashdrive enquiry. We also sell various sizes and style of branded lanyards separately See Here.